VICI DBS hydrogen generators offer a safe, economical and convenient alternative to gas cylinders. 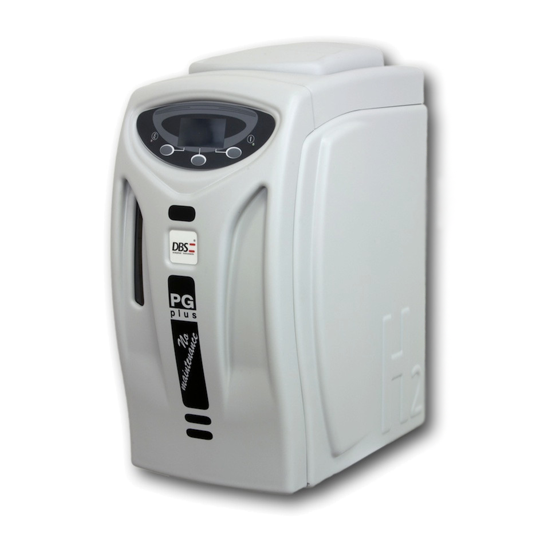 The PG Plus Series offers superior performance with proprietary electrolytic cell technology, combined with high quality components in a unique drying solution. This series is ideal for use with gas chromatography detectors such as FID, NPD, and FPD.